Huntersville is a family friendly, safe and affordable place to live as well as convenient, being located only 13 miles North of Uptown Charlotte and 12 miles south of Mooresville. It has many parks with athletic fields and is home to Latta Plantation, a historical landmark and nature preserve on Mountain Island Lake. 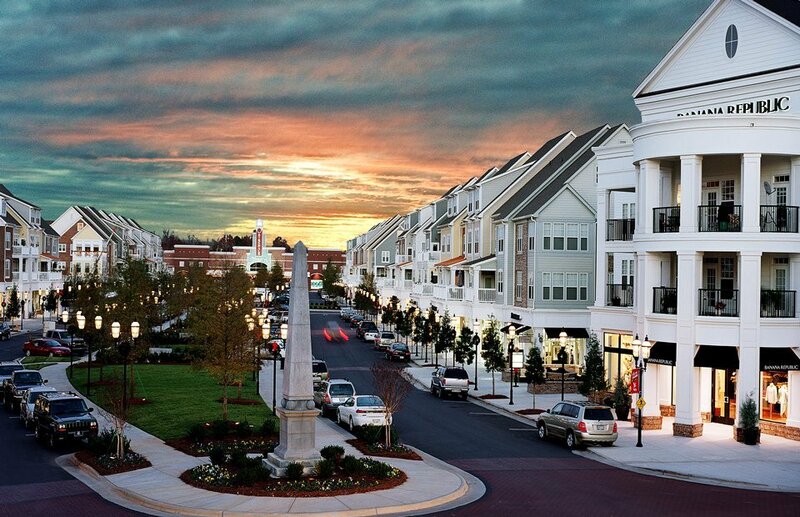 Huntersville is also popular for Birkdale Village, a one-stop shopping experience in an inviting atmosphere on a main street setting. It is a combination of retail, office and residential units with over 60 retail shops, 10 restaurants, service providers, a 16 screen theater and a one-of-a-kind interactive fountain. For information about the demographics of Huntersville we’ve found this website helpful: http://www.city-data.com/city/Huntersville-North-Carolina.html. Or you can go to their website here: https://www.huntersville.org/31/Living-Here.